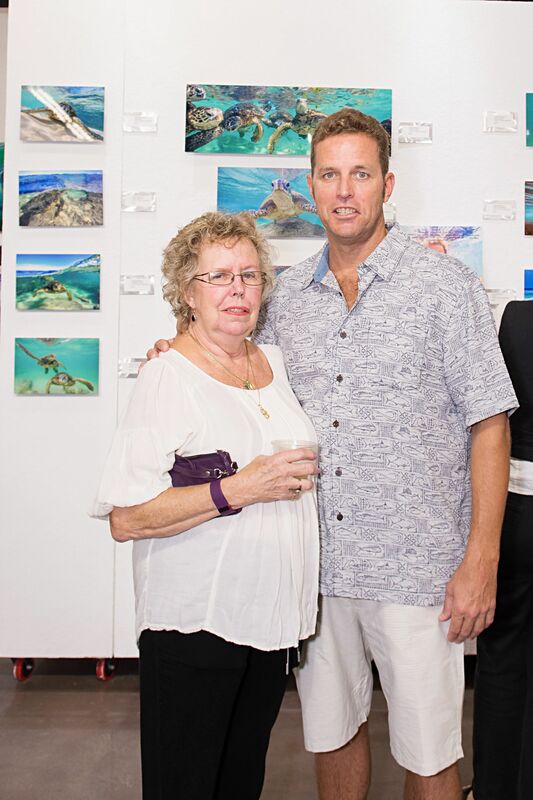 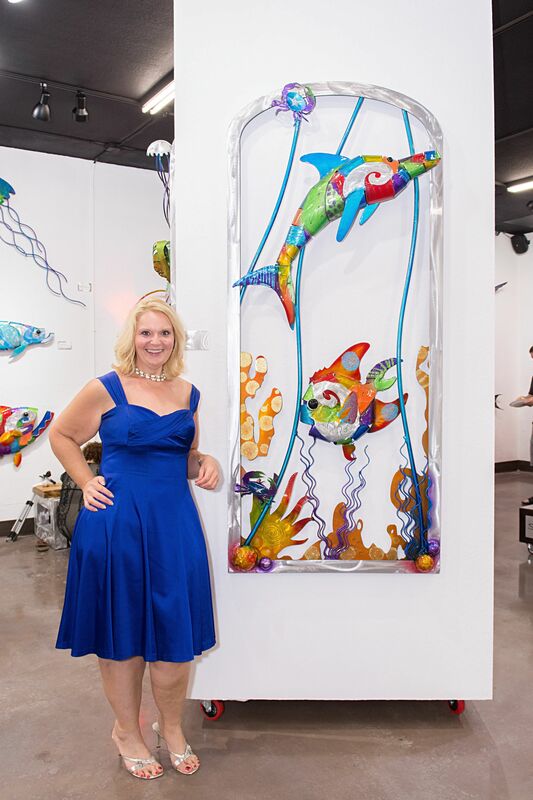 Swartz Gallery Opening Sea Life in Color. 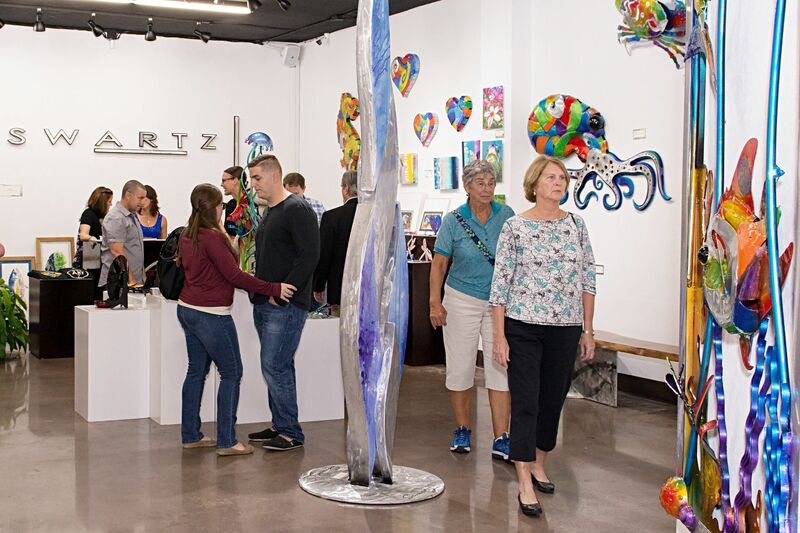 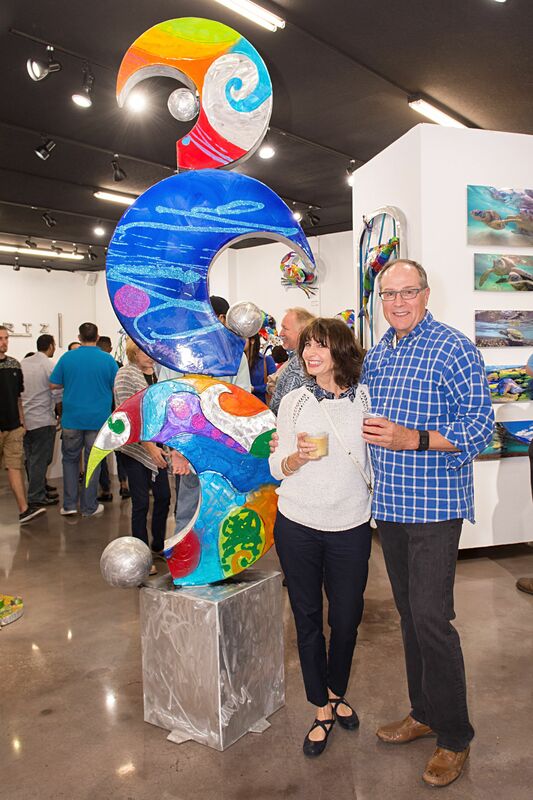 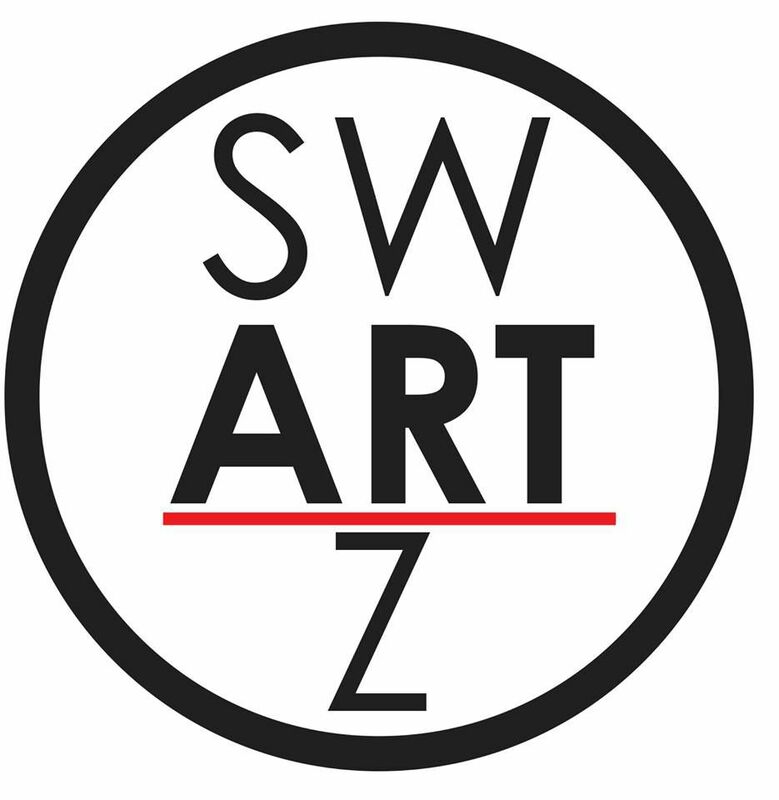 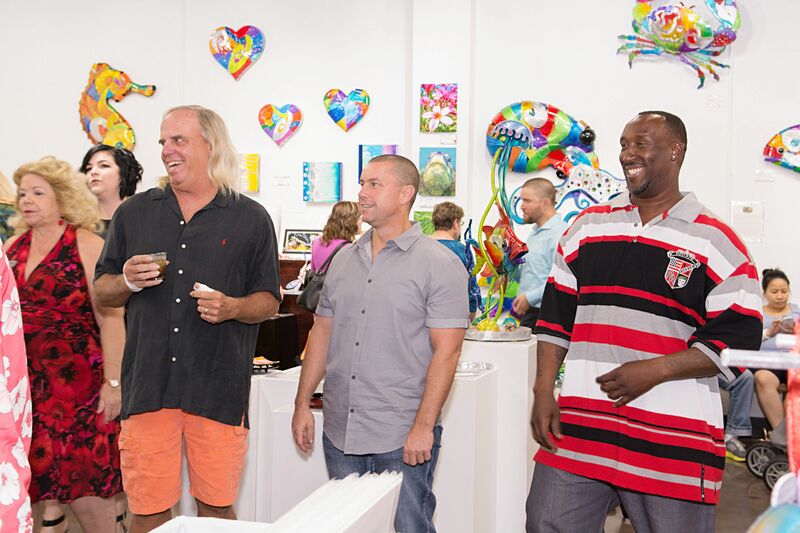 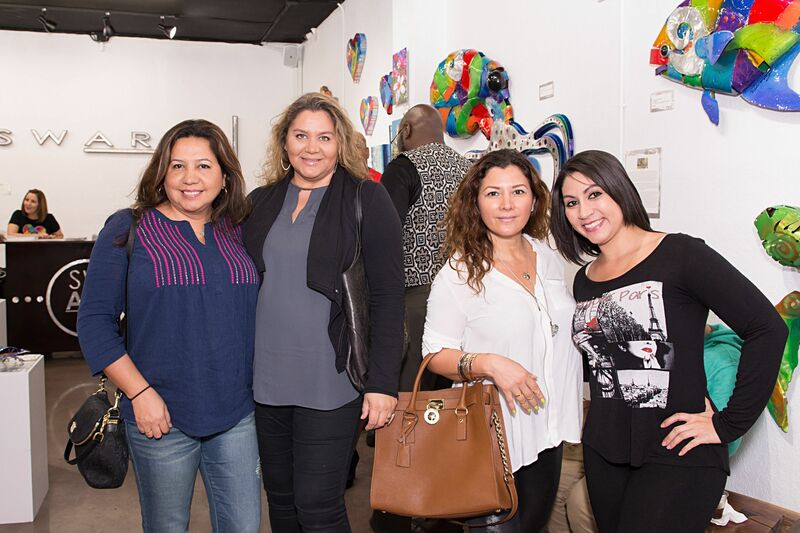 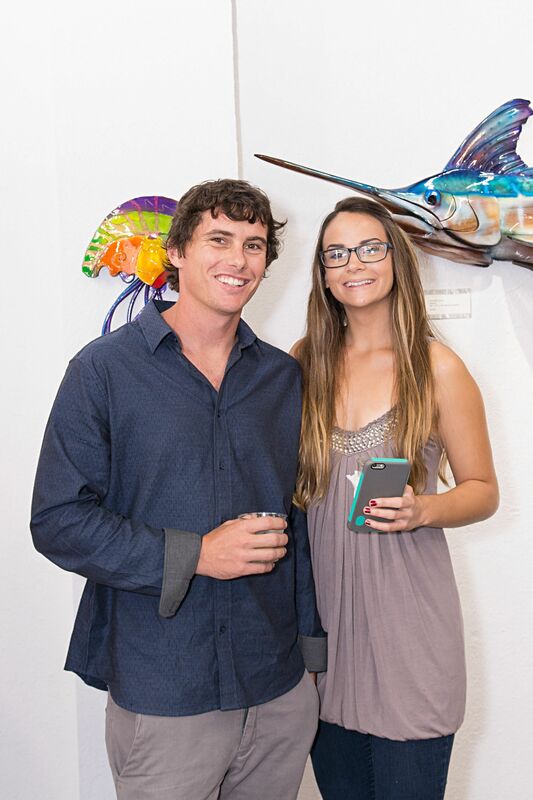 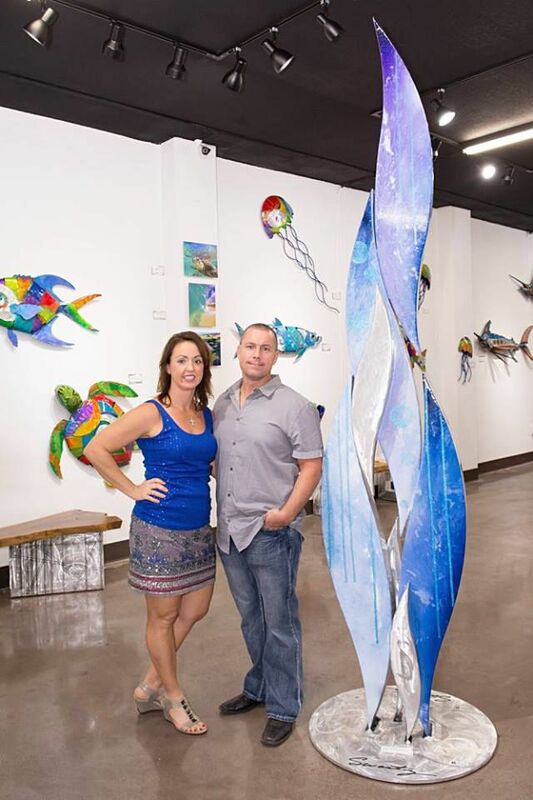 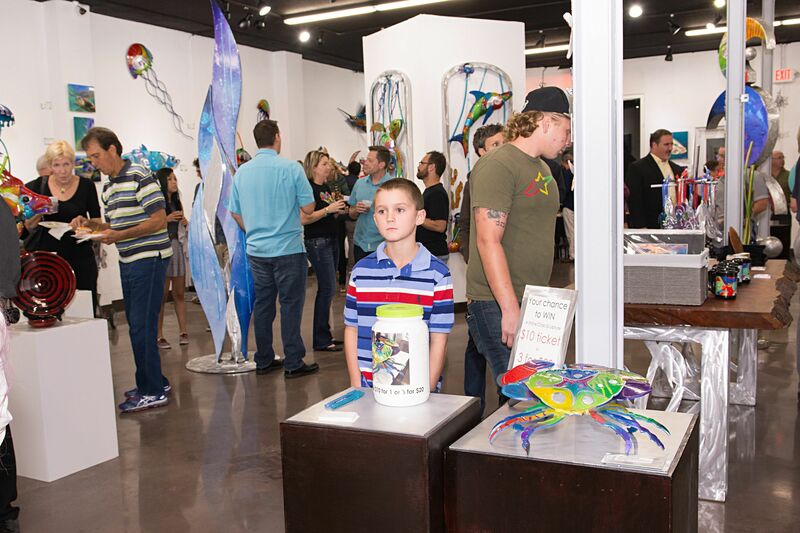 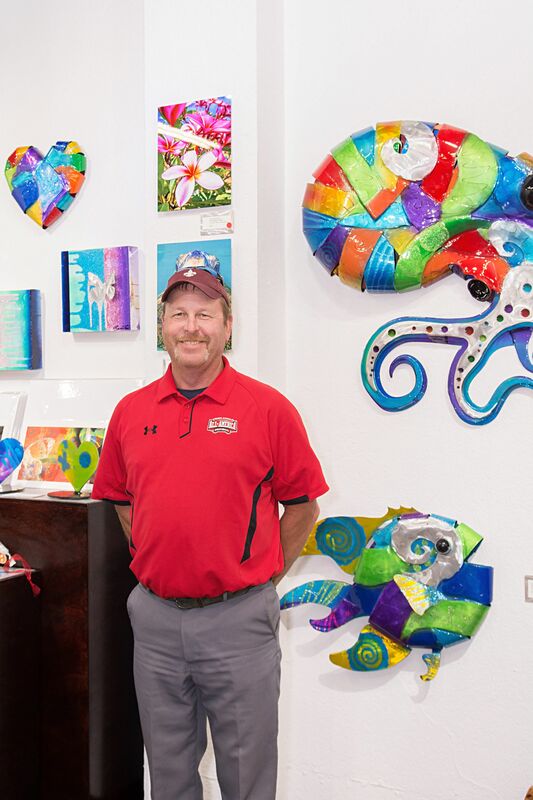 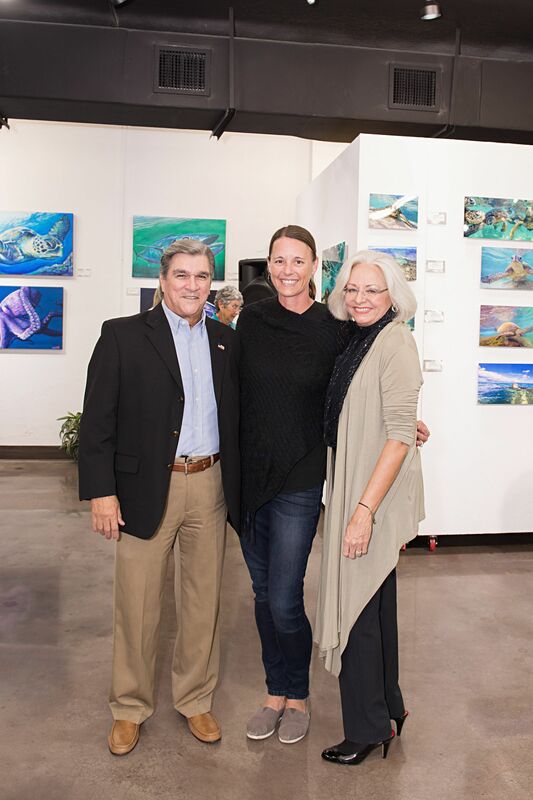 The Swartz Gallery is featuring sea life art work by artist Clayton Swartz and the paintings of Joan Garcia and Derek Donnelly, wood sculptures by Dustin Cole, photography by Chas Beasley and John Hunter with J. 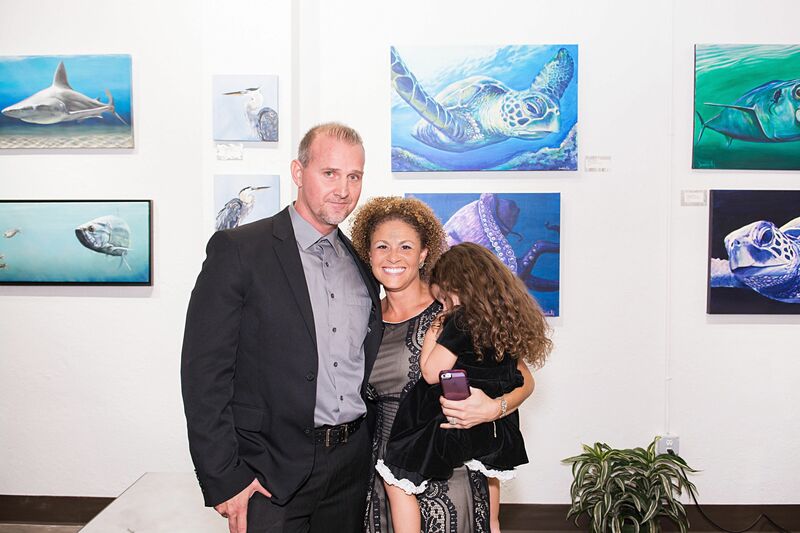 Hunter Motivating Minds.